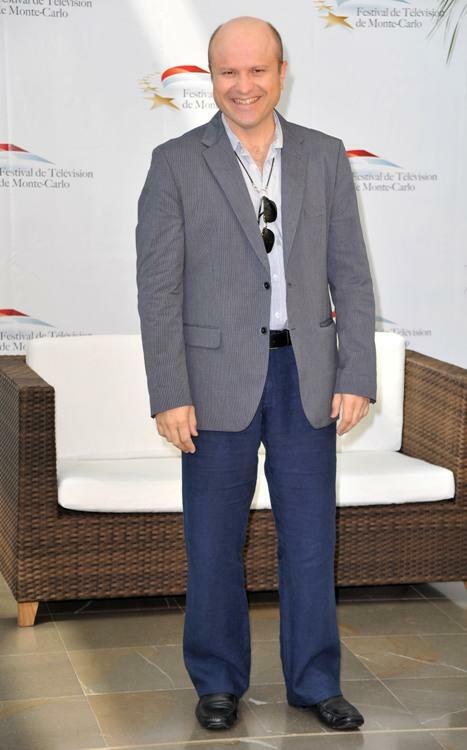 Enrico Colantoni at the 2010 Monte Carlo Television Festival. James Le Gros and Enrico Colantoni in "Sherman's Way." Enrico Colantoni in "Sherman's Way." 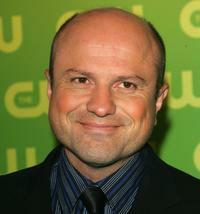 Enrico Colantoni at the CW Television Network Upfront. 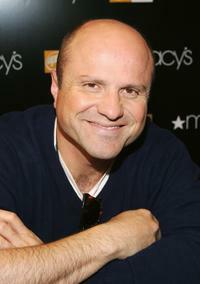 Enrico Colantoni at the Macy's Herald Square. Enrico Colantoni at the 12th Annual Environmental Media Awards. 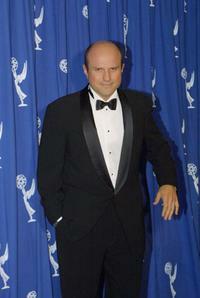 Enrico Colantoni at the 2001 Primetime Creative Arts Emmy Awards. 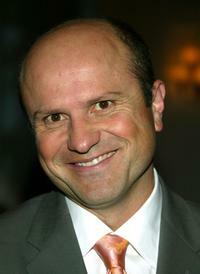 Enrico Colantoni at the 10th Annual PRISM Awards. 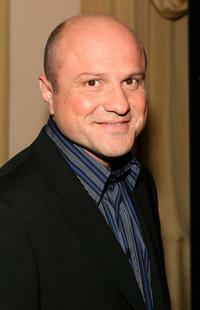 Enrico Colantoni at the 9th Annual PRISM Awards. Enrico Colantoni and Wendie Malick at the 2001 Primetime Creative Arts Emmy Awards. 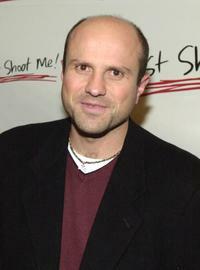 Enrico Colantoni at the party, celebrating the 100th episode of "Just Shoot Me."